Bramblewood Fashion | Modest Fashion & Beauty Blog: AOGG Fashion Week Starts Sunday! 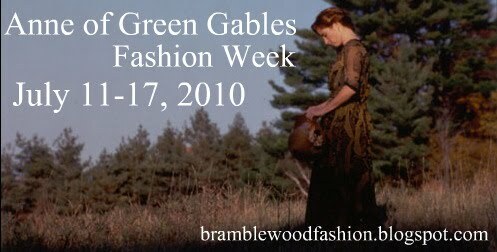 Just a reminder that the AOGG (Anne of Green Gables) Fashion Week starts this Sunday! I hope many of you can join in all the fun! As it looks like it is going to be lots of fun. We have two giveaways lined up for you all, so keep an eye out for those next week. Also remember, you don't have to do just outfit posts. You show off that Anne costume you have, a drawing you made of Avonlea, a story on your trip to Prince Edward Island and of visiting Green Gables. You see, there are many different angles you can go about joining in all of the fun. 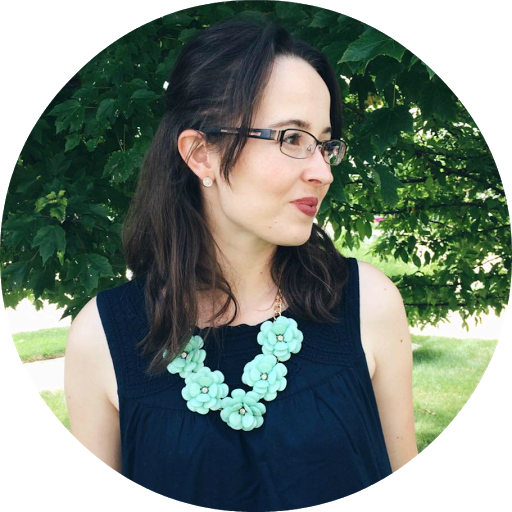 We have given the blog a whole new look. Yes, again. =) How do you all like it? We love it! We think it is our favorite look so far! OO I like your new header. I LOVE how all of your fashion skirts are longer and they aren't like mini skirts. LOVELOVELOVE your new look!!! So airy...and the header screams joy and fun! Beautiful job! Oh, I love the new look of the blog!